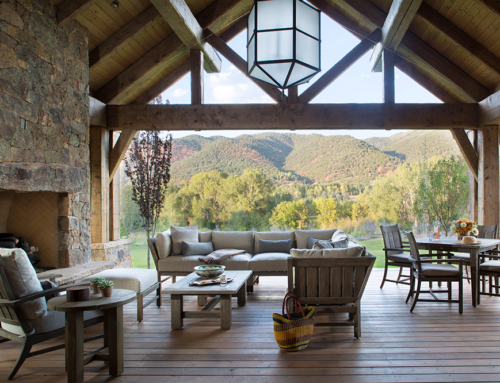 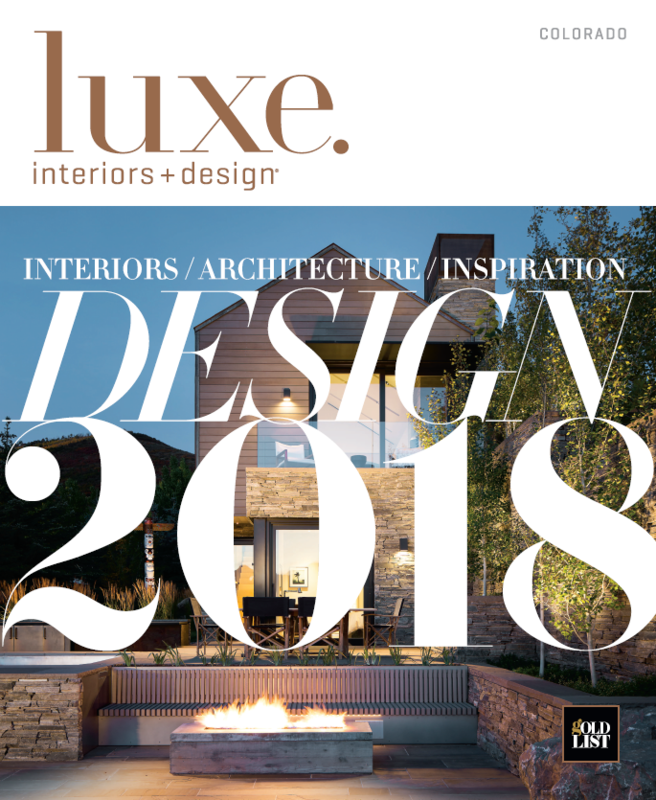 From established talents to rising stars, the 2018 LUXE Gold List celebrates creators of the inspirational homes featured within the publication’s pages—the architects, interior designers, builders, and landscape architects that shape the vision of a home. 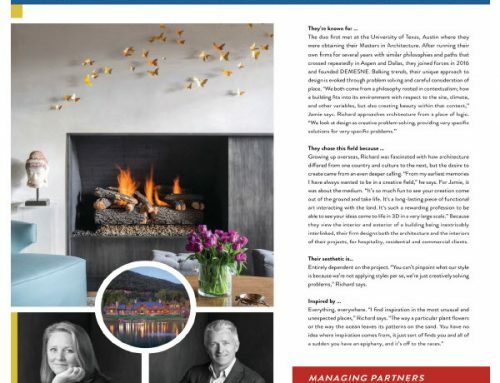 DEMESNE was featured in the July/August 2017 issue of Colorado LUXE for its innovative work on Aspen’s Hecht Residence. 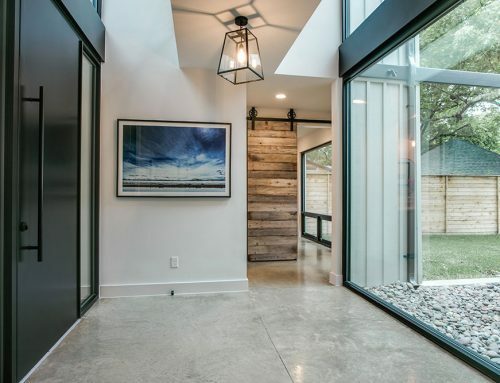 The home, built in the 1960s, and renovated with an Arts and Crafts style in the 1990s, was given a modern, simplified design by Richard Mullen of DEMESNE, who handled the interior architecture. 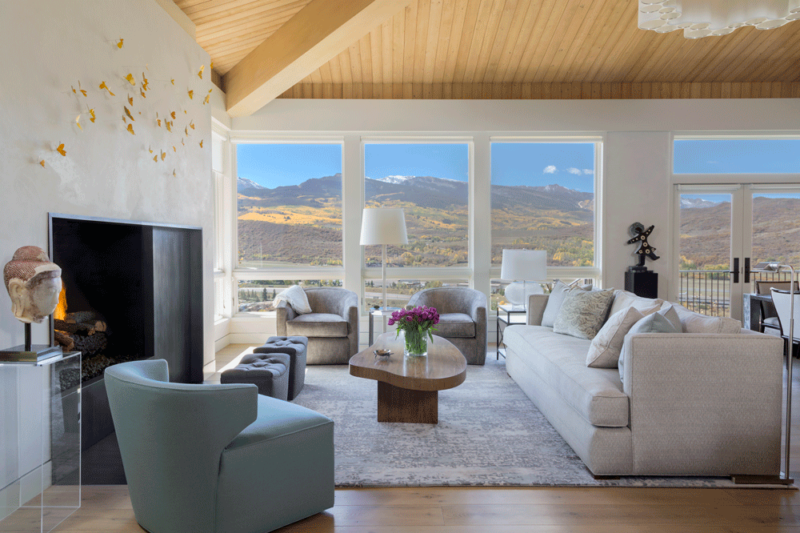 See the Luxe Gold List!